Counselling provides a facilitative and safe space in which you can talk about and explore issues that are important to you. 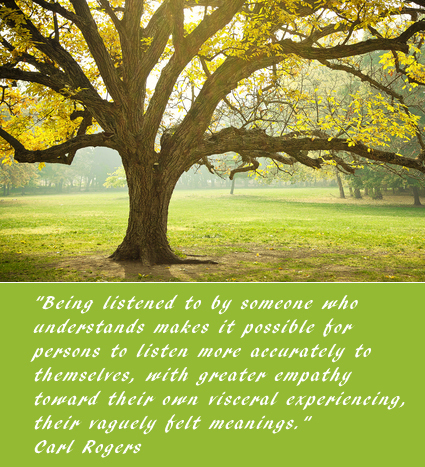 You will be listened to both carefully and with empathy, compassion and respect. Careful questioning is used to help you to clarify your thoughts and identify what the beliefs, values and goals are that are important to you. You will be encouraged to try looking at things from a number of different perspectives, finding meanings that are the most helpful to you in moving forward towards your goals.